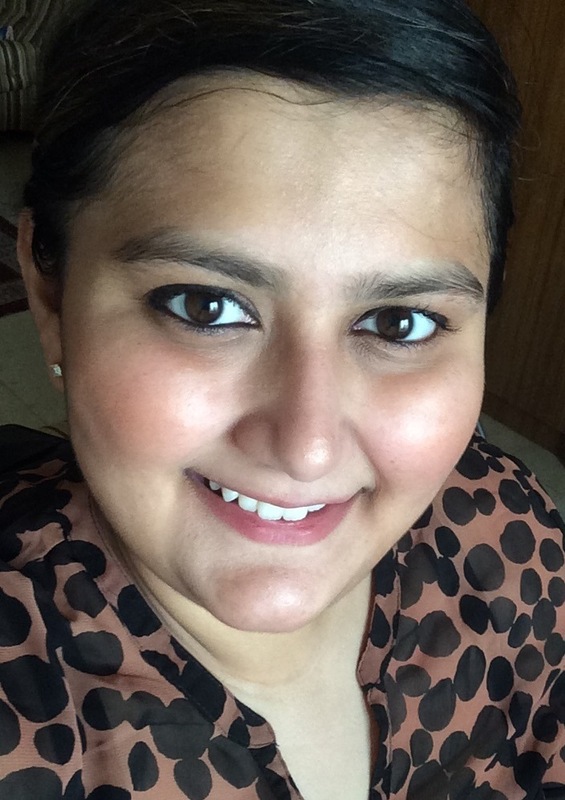 Over the last few months, I noticed my skin was not looking as fresh as it normally does. A lot of the times we expose our skin to extreme climates, whether it’s the heat outside or sitting in the air conditioner for a long time. Sometimes stress and fatigue too can reflect on your face, making your skin look dull and tired. 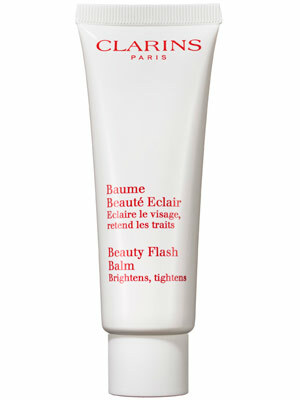 While surfing the net I happened to come across the Beauty Flash Balm by Clarins. 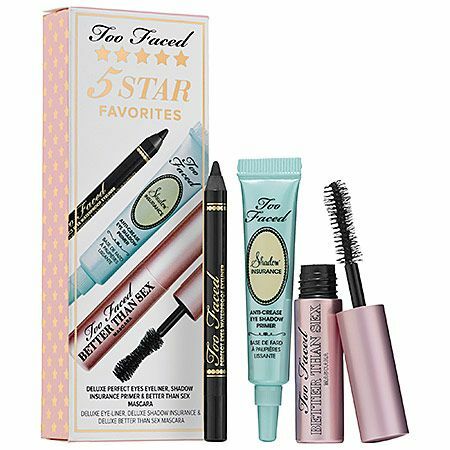 I remember receiving samples of this product but never ever tried the product. I always thought it was an anti-ageing product or something. So after reading the benefits, I thought why not give it a try, since it was supposed to be an instant radiance booster. Let me tell you it’s a wonderful product. It instantly moisturises your face and tightens the skin giving a relaxed, clean and fresh look! The best use is its duality. It can be used as a moisturiser, primer or even as a face mask. It can be used with a moisturiser, under your make up, over your make up or just by itself. The beauty balm is perfect whatever your skin type, whether oily , combination, dry or normal. It is non – greasy and very light weight. I love make up but I am pretty lazy to sometimes go all out haha, this is wonderful, just a bit of the cream, followed by my kohl and mascara and I’m good to go. I used this yesterday, I also put a light foundation powder over it and a little bronzer. What do you girls think?